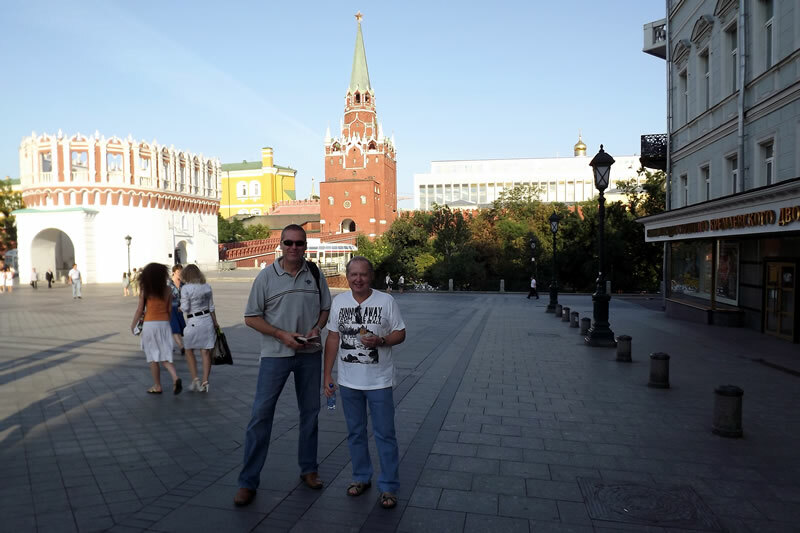 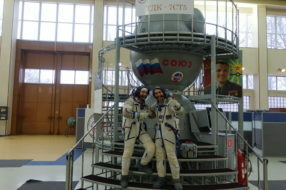 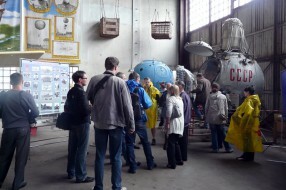 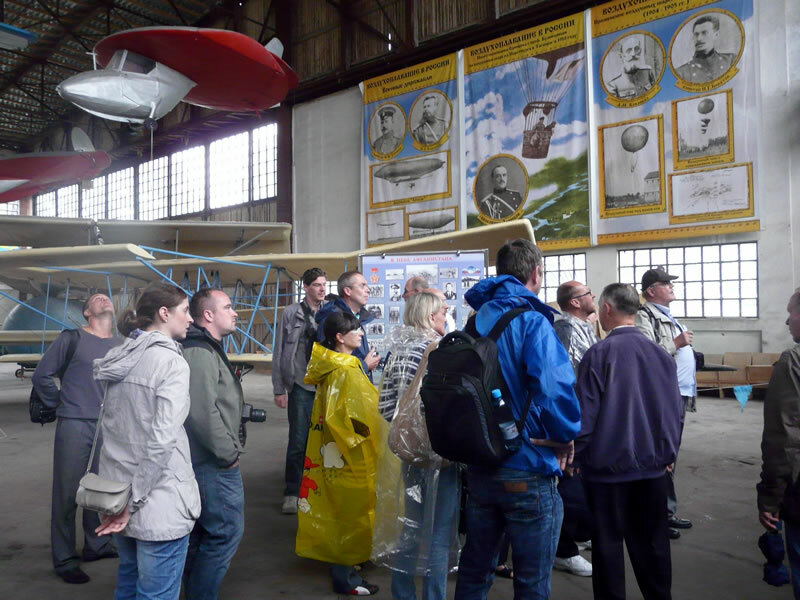 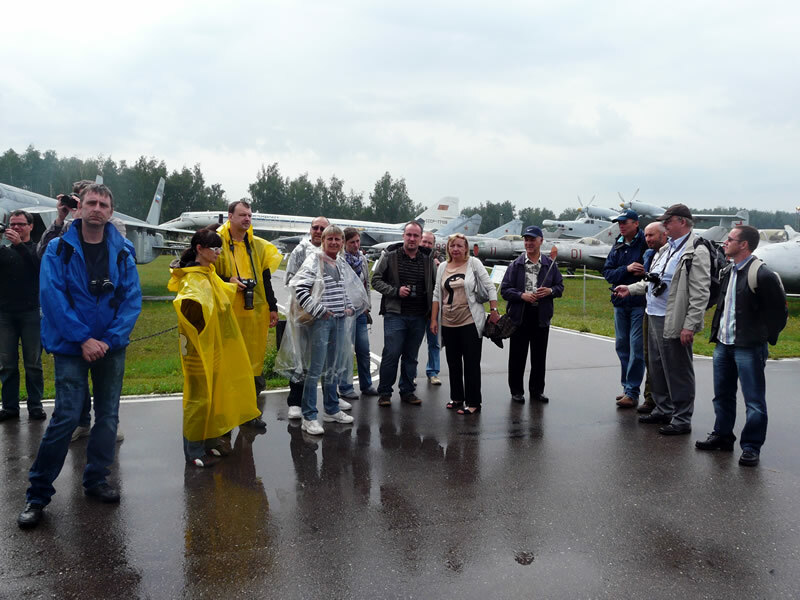 Our German guests, great amateurs of cosmonautics and aviation, who already visited with us Baikonur cosmodrome, Star city and different aerospace museums of Moscow and regions, came to us again. 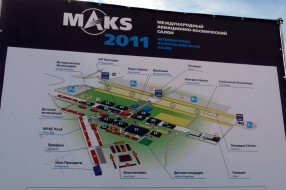 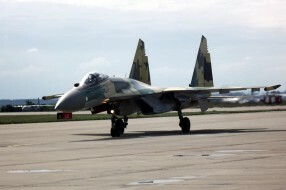 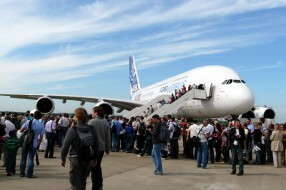 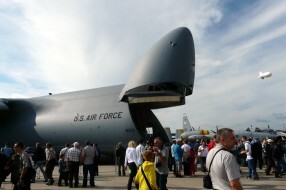 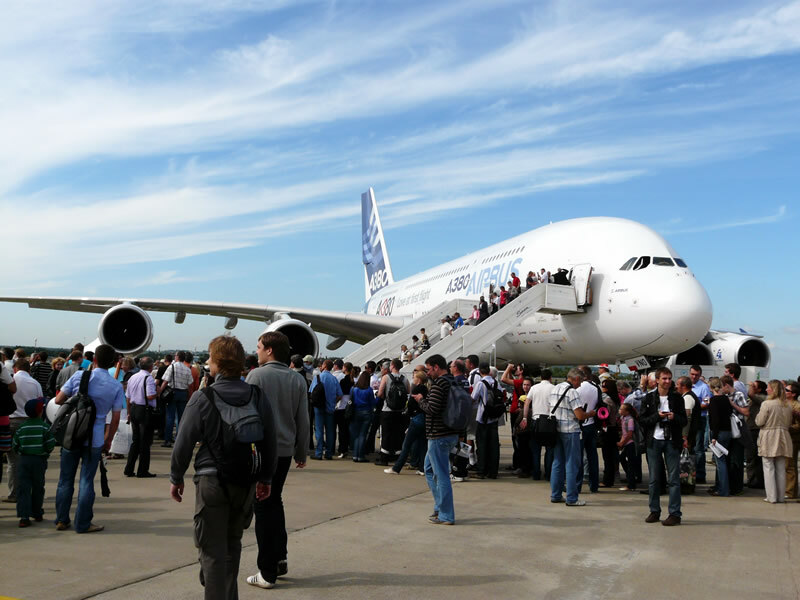 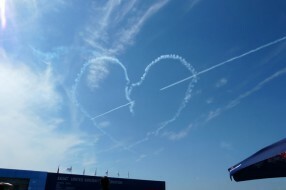 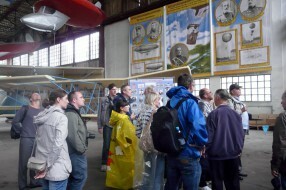 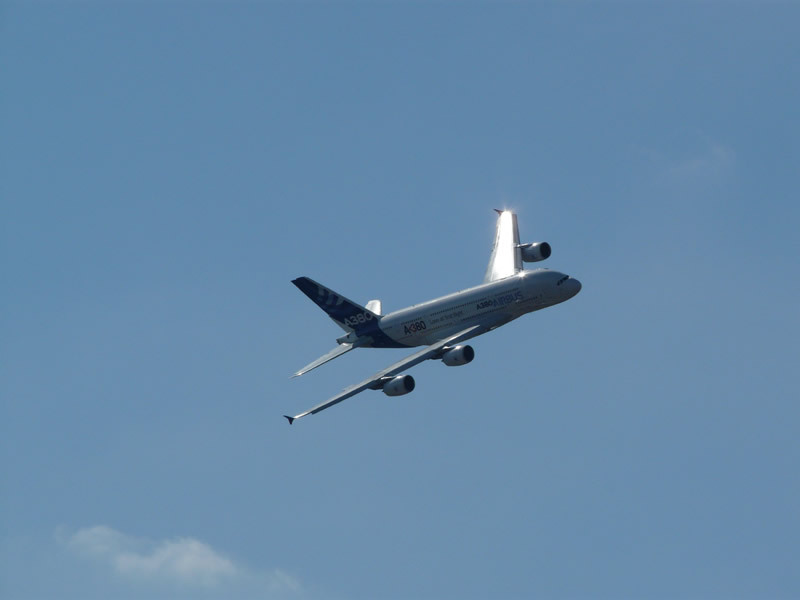 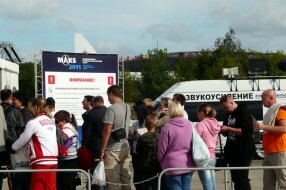 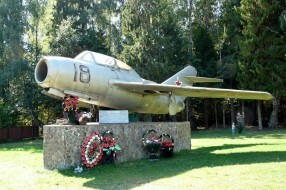 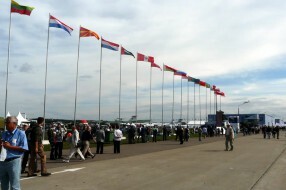 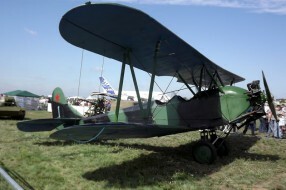 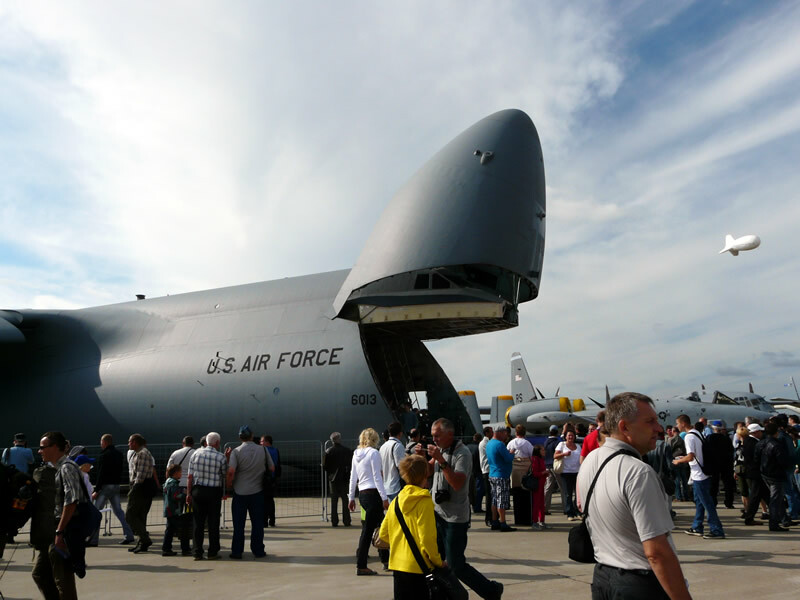 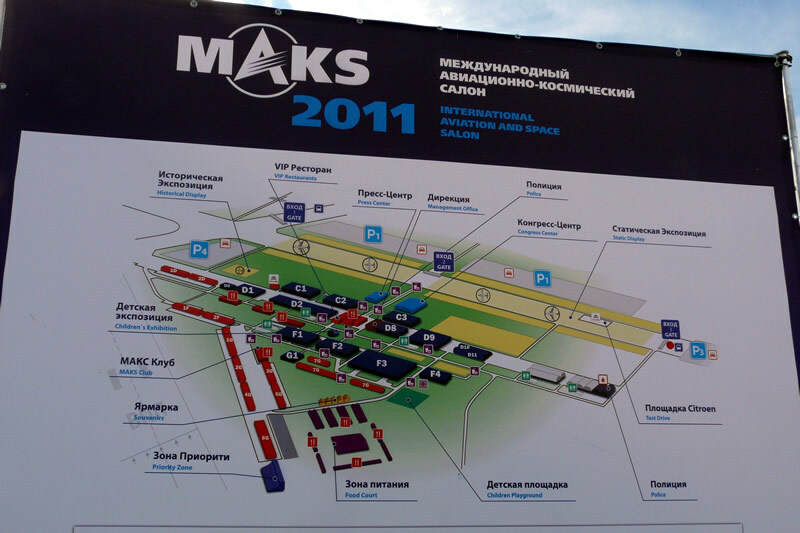 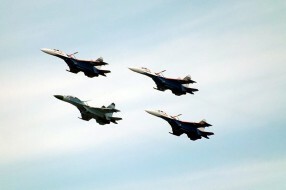 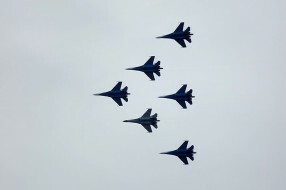 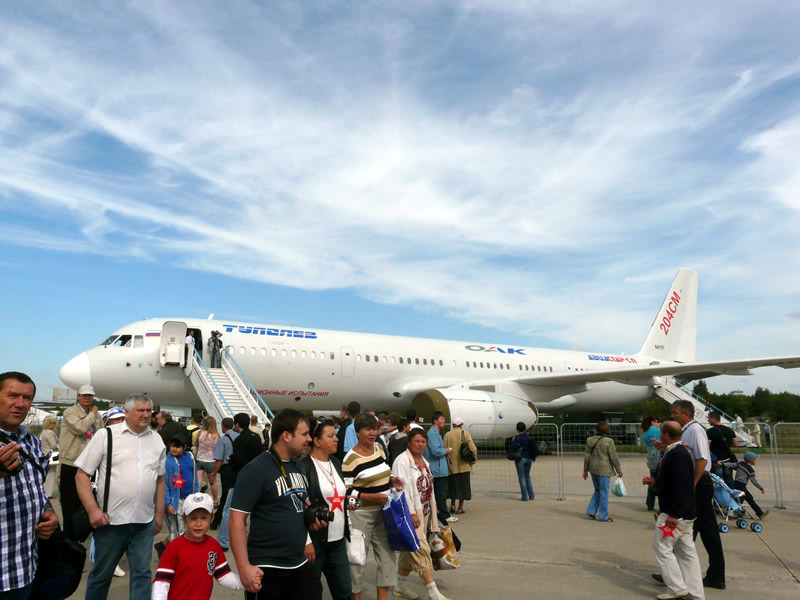 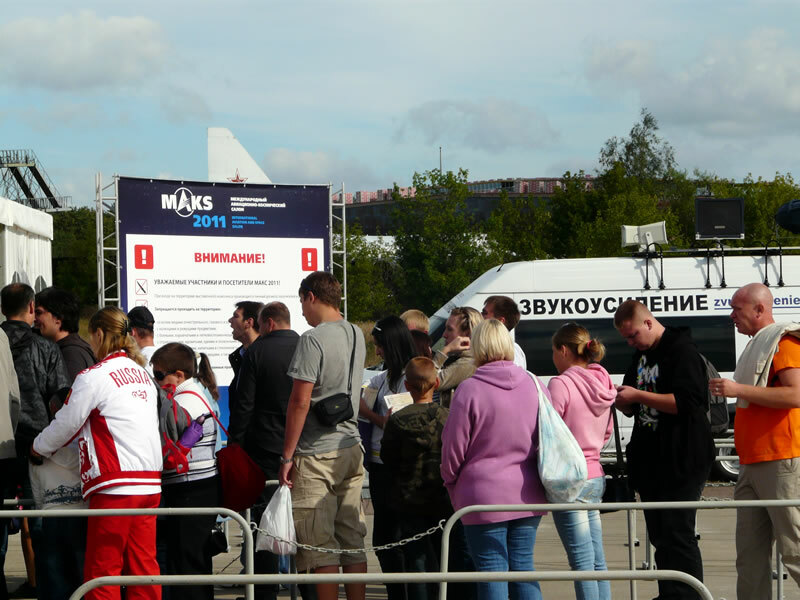 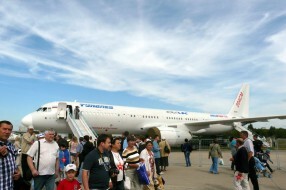 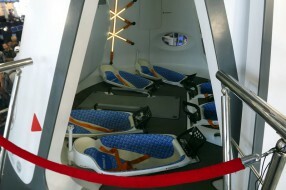 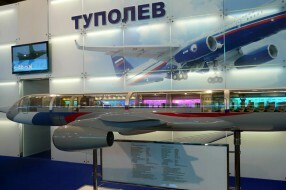 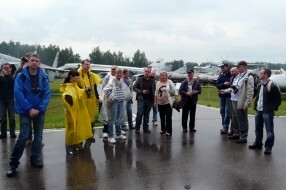 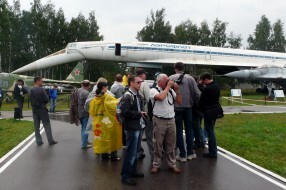 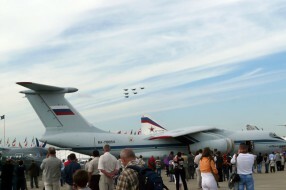 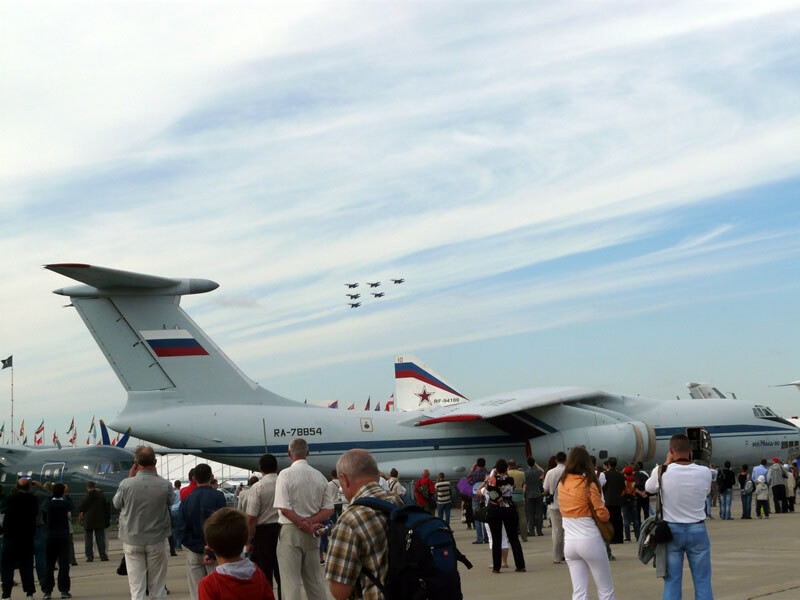 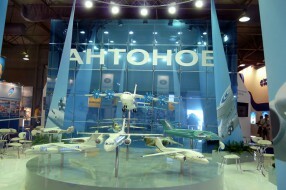 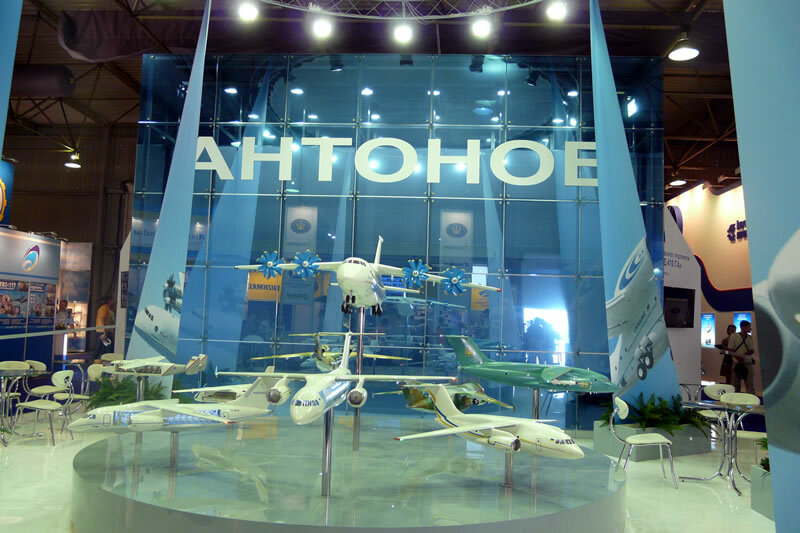 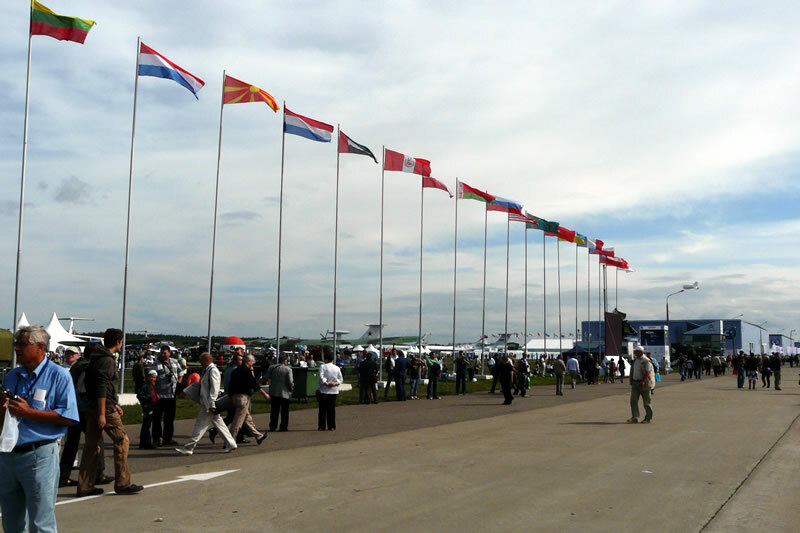 This time the program was mainly dedicated to aviation, and the principal event was the visit to the 10th air show MAKS 2011 in Zhukovsky. 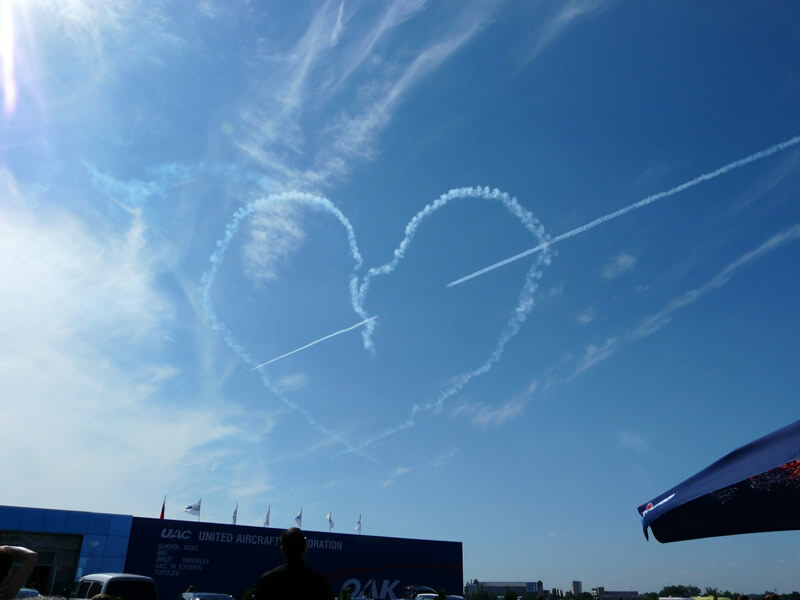 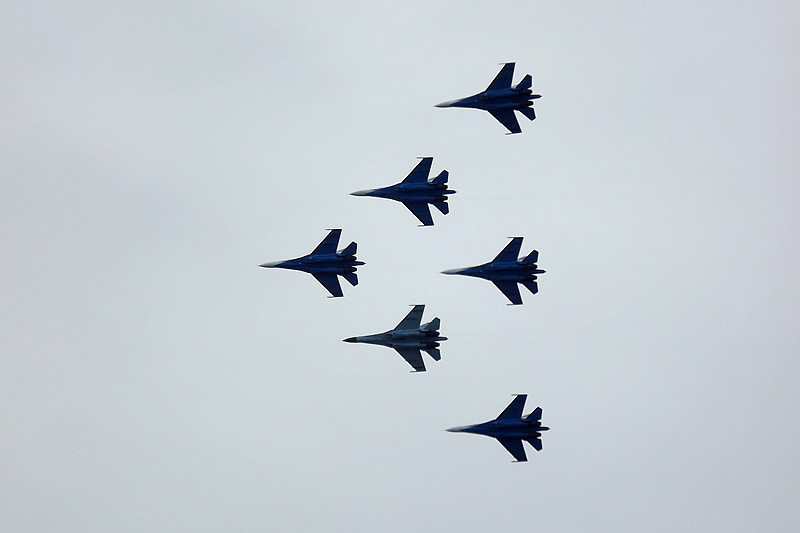 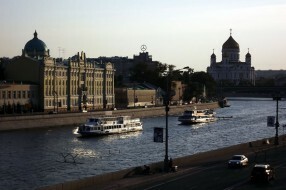 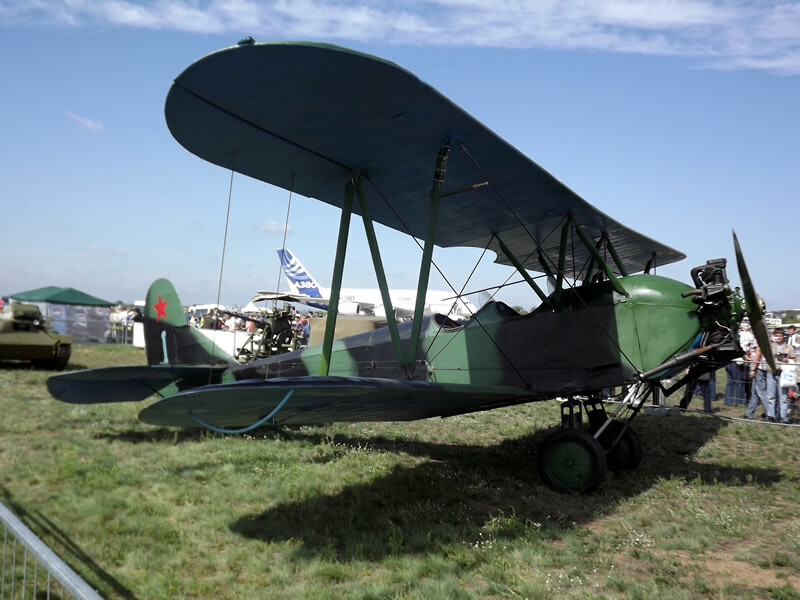 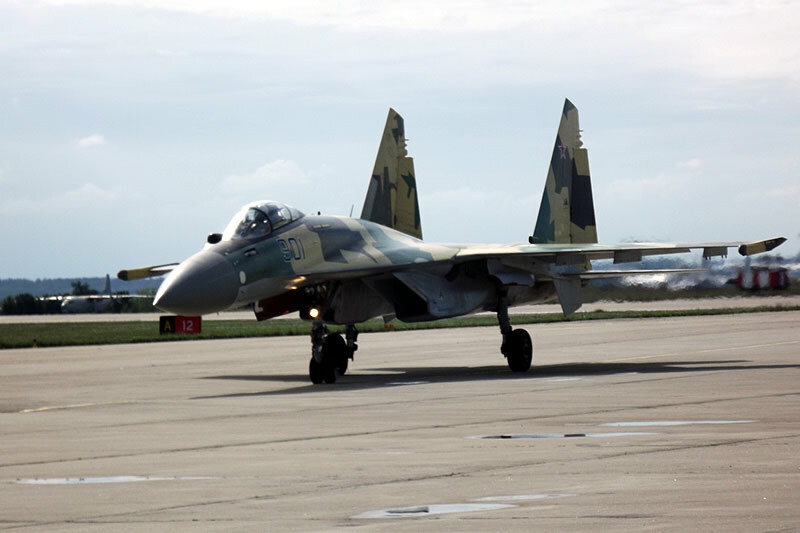 We were lucky to plan the trip on the 19th of August – the first day for public visiting, and the guests could enjoy nice sunny weather, amazing air show with higher aerobatics and huge exposition of aviation technology with Russian and foreign premiers. 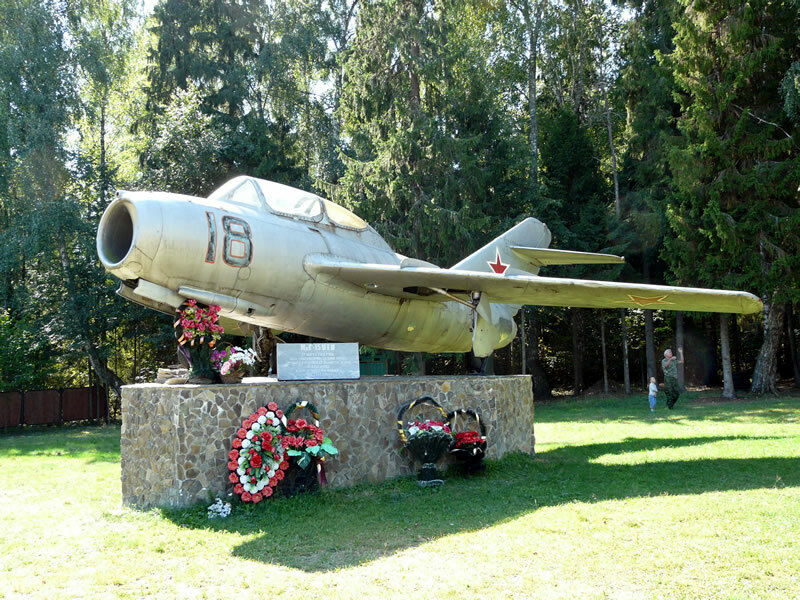 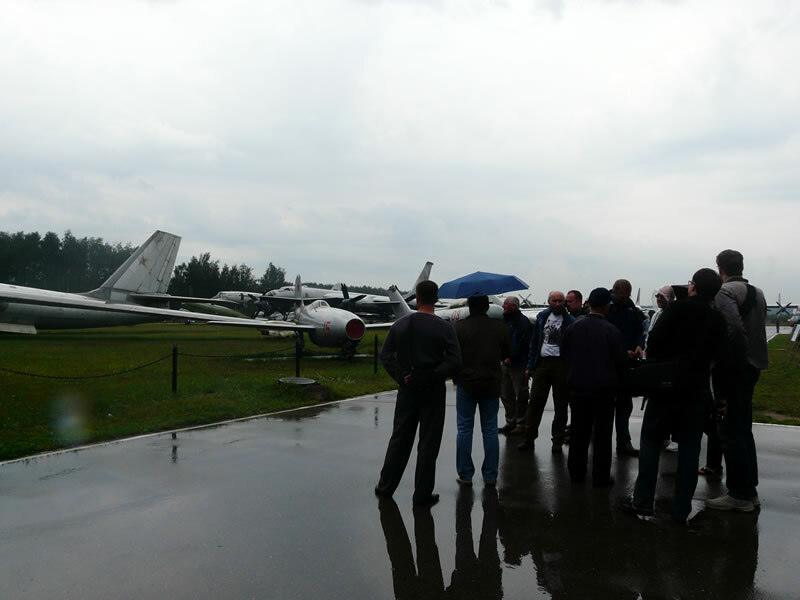 Our aviation program also included the Central museum of the Air Force, which presents genuine samples of Air Force equipment relating to the whole history of the national aviation. 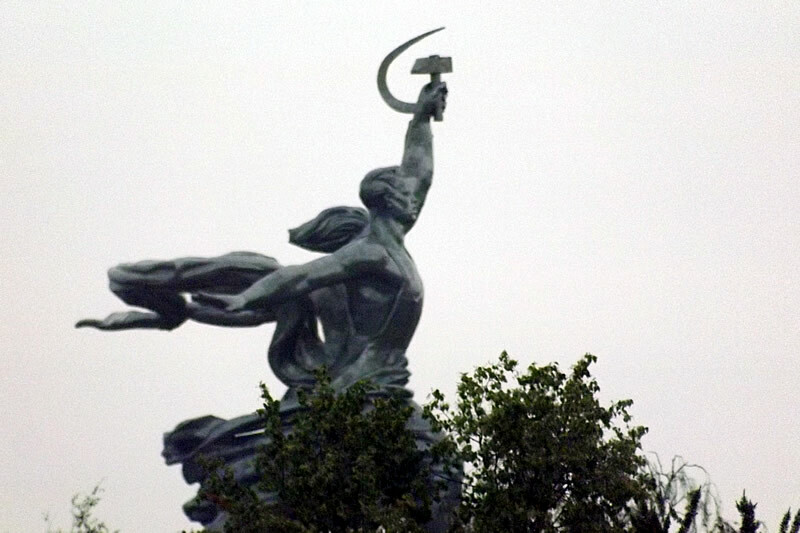 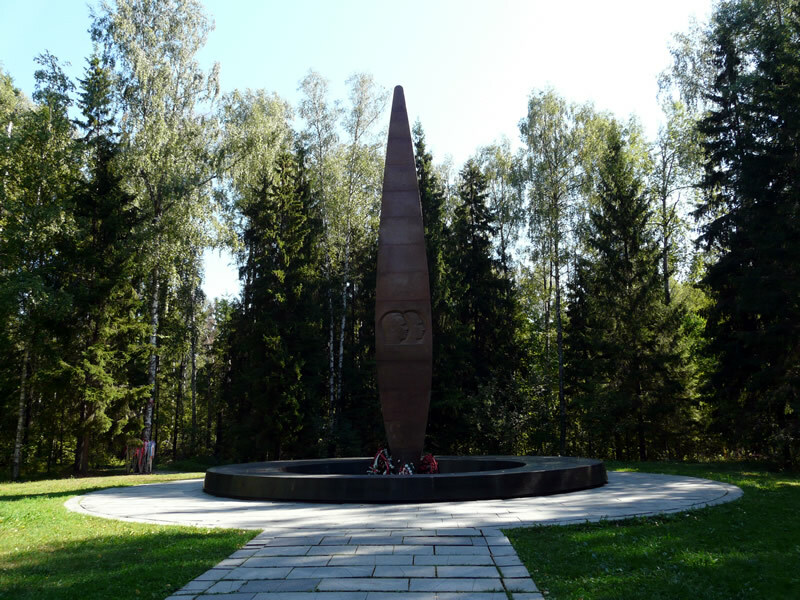 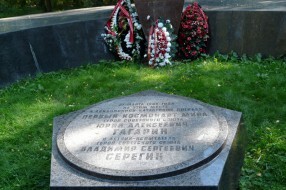 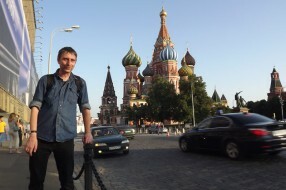 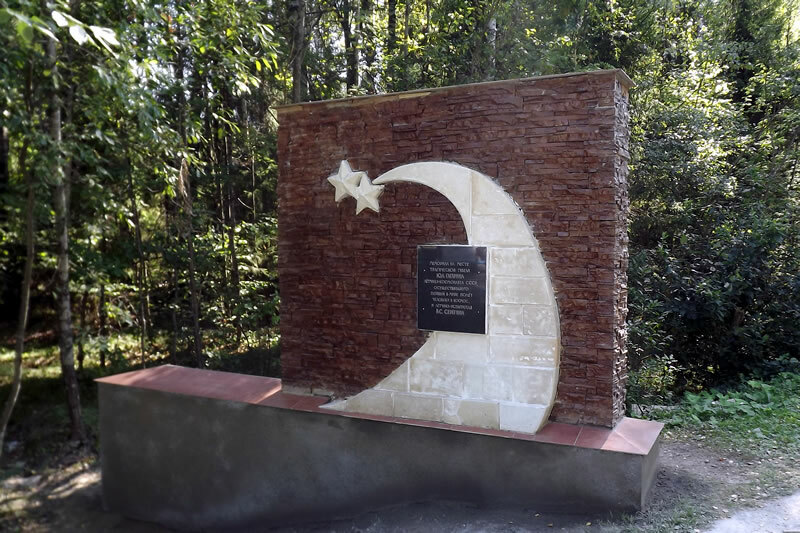 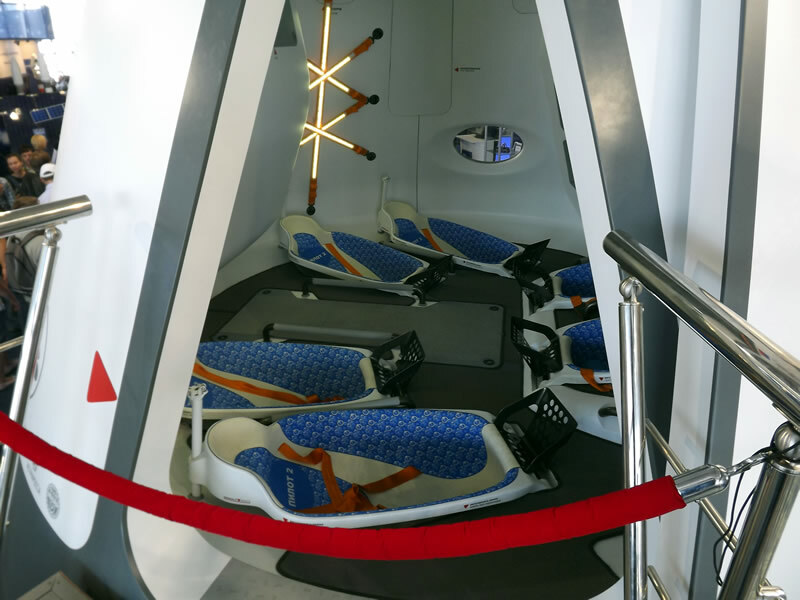 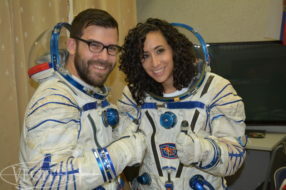 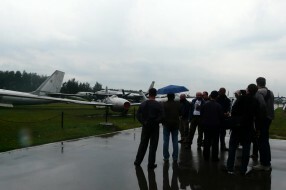 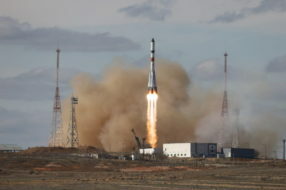 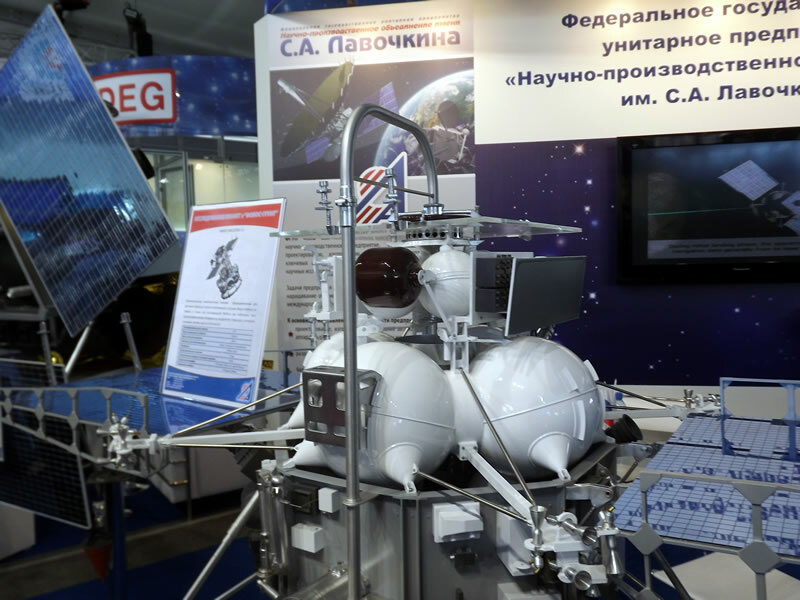 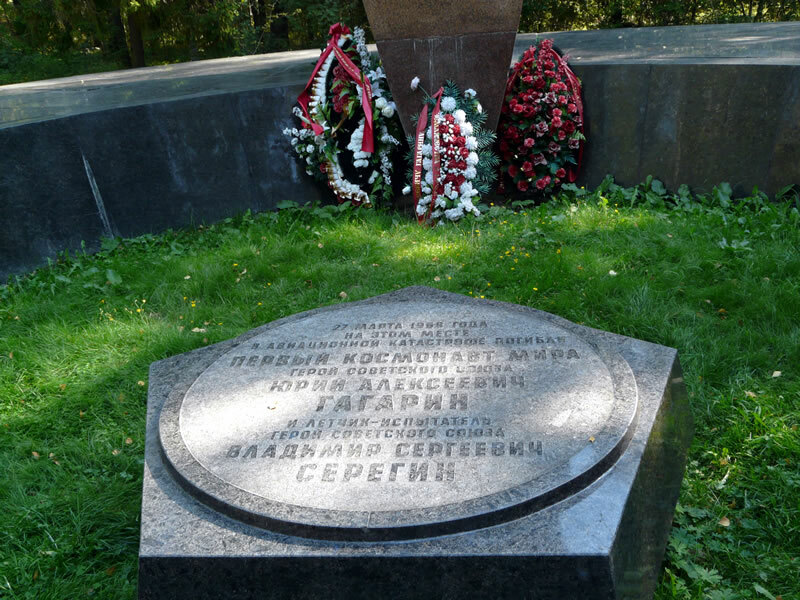 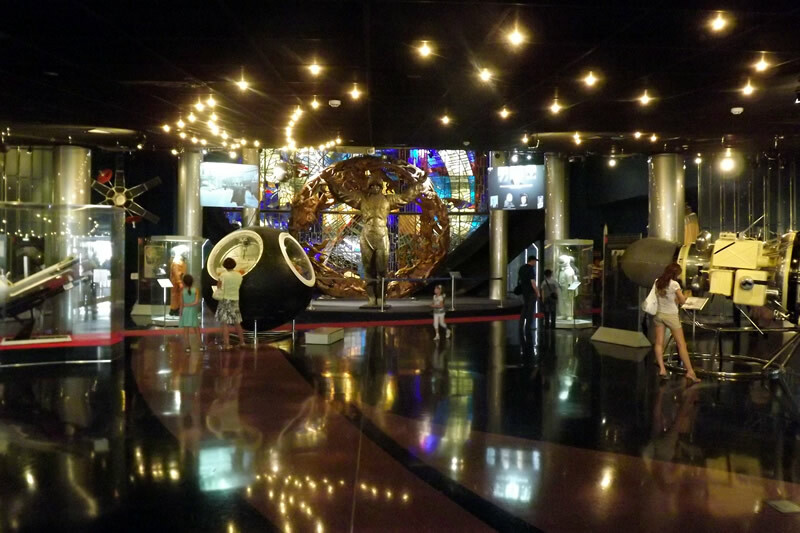 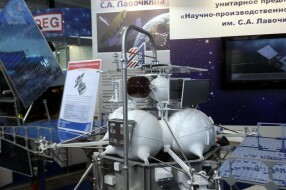 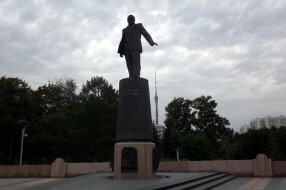 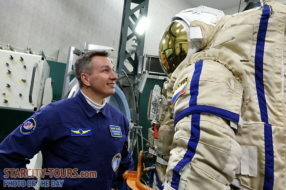 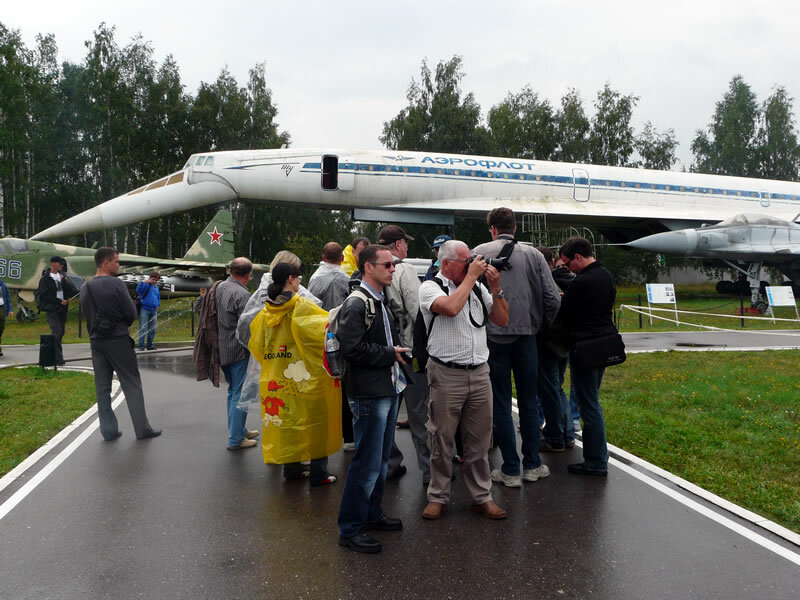 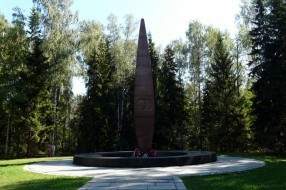 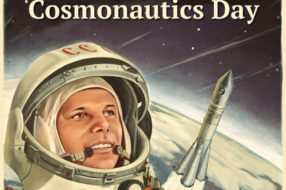 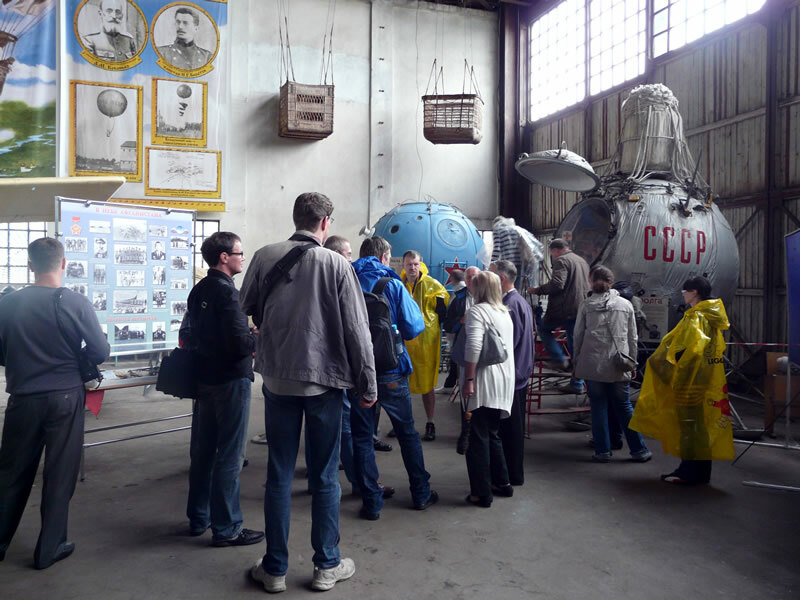 In the framework of individual requests the space topic was also involved: the participants visited the memorial on the place of Y.Gagarin’s crach, Memorial museum of cosmonautics, and of course the legendary Star city with Gagarin cosmonaut training center and cosmonautics museum.